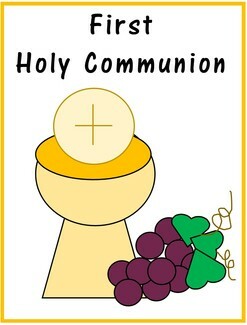 Download a copy of the sacrament registration form at http://www.saintedward.org/evangelization-and-catechesis and bring it with you to your registration appointment. If your child was not baptized at St. Edward, please provide a copy of their baptism certificate at your registration appointment. Complete a registration appointment with your child. You can select from the dates listed below, or contact Annette O'Driscoll at 281-363-9774 to schedule another time. Where are appointments held? Appointments are held in the Office of Evangelization and Catechesis, located in the parish office (across from the church).